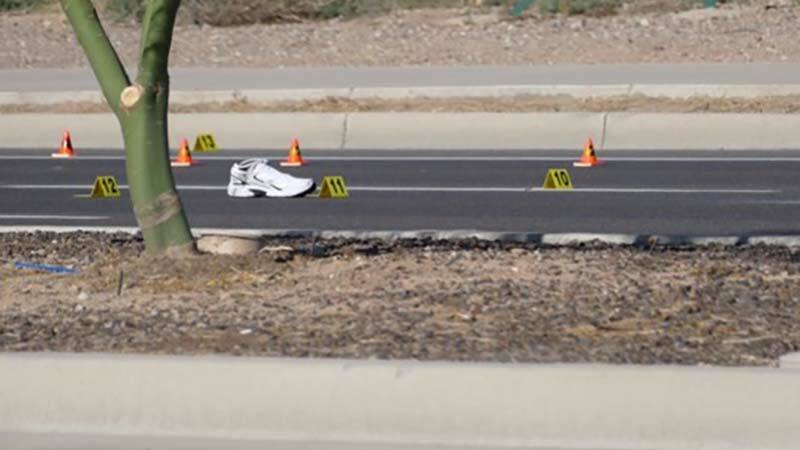 Gilbert, Arizona—Calvin Ray Sapp, age 73, was hit and killed early Tuesday morning as he rode his bicycle on Higley Road near Chandler Heights. The driver who hit him fled the scene, but police have detained a suspect. The accident occurred around 5:30 a.m. as Mr. Sapp was on his bicycle near and traveling southbound on Higley Road. A witness described the vehicle that fled the scene as a gold sedan. A 17-year-old boy was detained by officers after locating a vehicle that matched the description. Anybody with information on the accident is encouraged to contact investigators with the Gilbert Police Department at (480) 503-6500. We offer our deepest condolences to the family and friends of Mr. Sapp.